Shadowhunters inspired Rune Necklace. 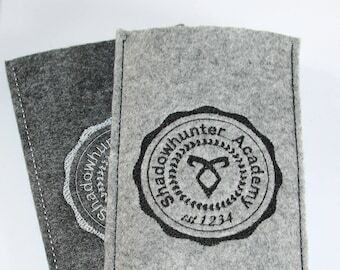 Just chose which of the Rune you would like to have. The Necklace is a wax cord and 50 cm in length. 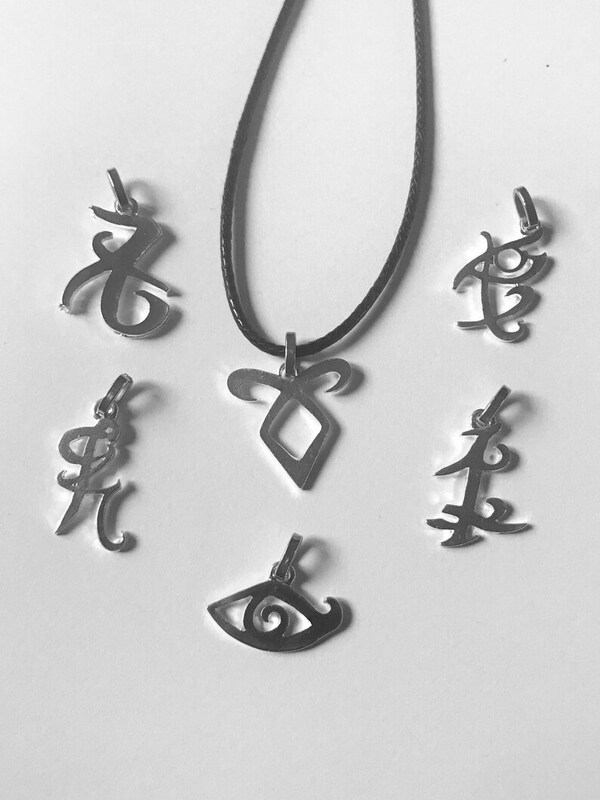 You can also chose the full pack of Rune charms that will include one Necklace and all of the above Rune charms. all other Destinations approx. 8-12 workdays. If you have any questions or concerns about shipping time, you can always check with us about specific destinations before you order. We can sadly not take responsibility for any delays in shipping due to Customs, or postal errors or difficulties. But we are always willing to work with you, if the shipment is delayed or lost and hope to find a satisfactory solution. This little necklace is so perfect and cute, always having it with me! I love this necklace. It's really pretty! 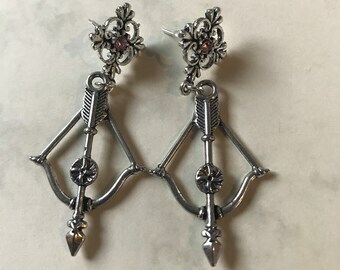 I absolutely recommend this seller, not only because of the quality of the product but also because how fast the shipping was.